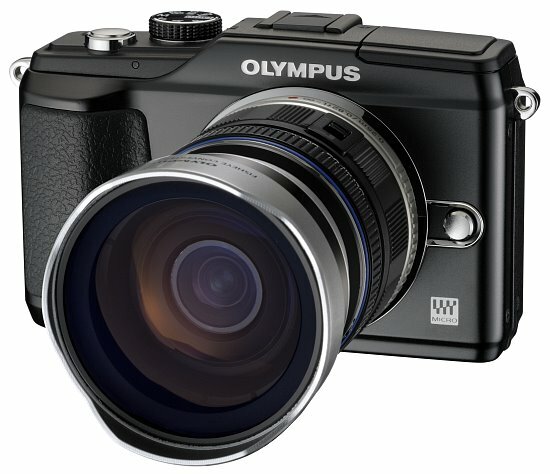 Olympus continues to produce some of the best EVIL cameras on the market. 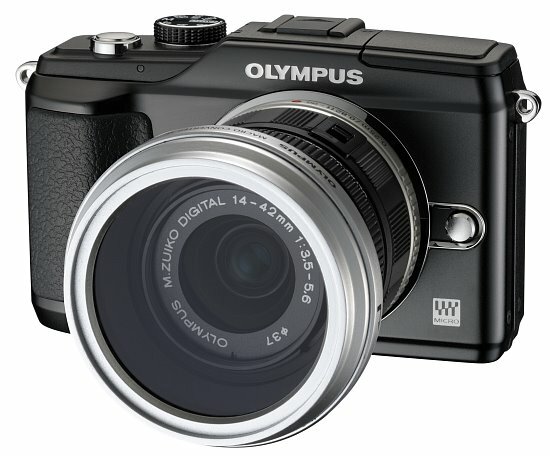 The E-PL2 is a great improvement over the E-PL1, which is still a great camera in itself. The new additions are very welcomed, and will surly add to the already high appeal of these models. While I don't expect too many E-PL1 owners to upgrade, for those who are currently in the market, we highly recommend this model. Read more in our Full Conclusion. The fourth generation in the now legendary Digital PEN line, the E-PL2 is an updated version of the ver popular E-PL1 from last year, however it's not a replacement. 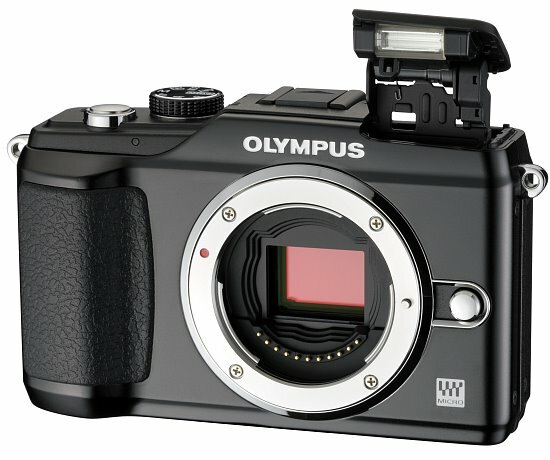 The E-PL2 boasts a very similar feature set with some new additions to set this unit apart from its sibling. 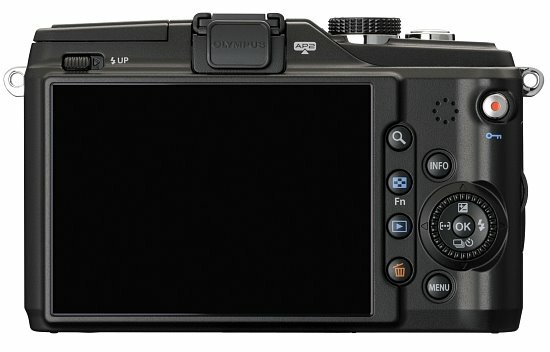 While still offering a 12.3-megapixel Live MOS, micro 4/3 image sensor, the E-PL2 offers an updated body design with a large, more ergonomic hand grip, new Accessory Port 2 (AP2), undated power on/off switch, an added control wheel around the 4-way controller, new Art filters (including filter stacking), face detection with iDetect, expanded ISO coverage up to ISO 6400, broader shutter speed range up to 1/4000s, Live Guide II (still and video), a larger 3.0-inch LCD screen, cable release port, SDXC compatibility, an updated battery pack (can still use previous packs), and an all new M.Zuiko 14-42mm II lens. 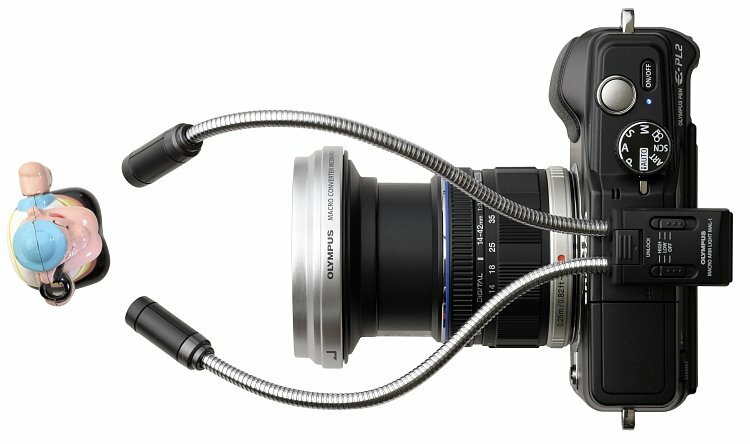 The new M.Zuiko 14-42mm II lens has been optimized for both still image and video capture, along with the addition of a bayonet mount on the end of the barrel to accept three new optional conversion lens units; fisheye, wide-angle, and macro. If all of this wasn't enough to get you going, they've also released two new Digital PEN accessories, the MAL-1 Close-up Spotlight, and the PP-1 PENPAL Bluetooh transfer device. Now you can connect the E=PL2 to any Bluetooh enabled smartphone for simple uploads to your favorite social media websites like Facebook, Twitter, and more. Note, while all of the PEN accessories are compatible with past PEN models, the PENPAL only works with the new AP2 port on the E-PL2. We know that this is quite a bit to swallow in one breath. We were fortunate enough to get our hands on a full production E-PL2 prior to its release, so have a look through our in-depth First look to get the low down on this new model's features, including see some unedited sample photos. 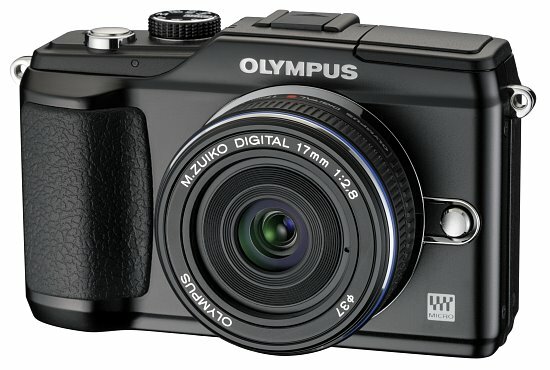 The E-PL2 kit will include the new M.Zuiko Digtial ED 14-42mm II f/3.5-5.6 zoom lens, and should be available sometime this month (January 2011) with an MSRP of just $599.99 US.